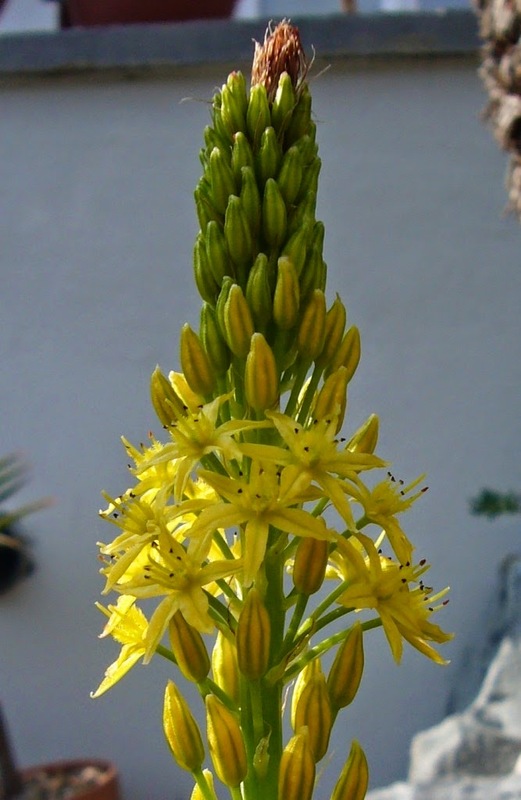 Spiky obsession: Bulbine latifolia really coming good. These have been out of danger for a few year now, it was just a waiting game until they started to live up to their potential. The original post (found here) explained that one of the reasons I love them is the constant stream of flowers. Last year they produced their first flowers but these were small and short lived. This year they have started to come into their own. The first plant flowered in June sending up two flower spikes. The flowers were much better but are not very long lived, they get through those flowers at an amazing rate. 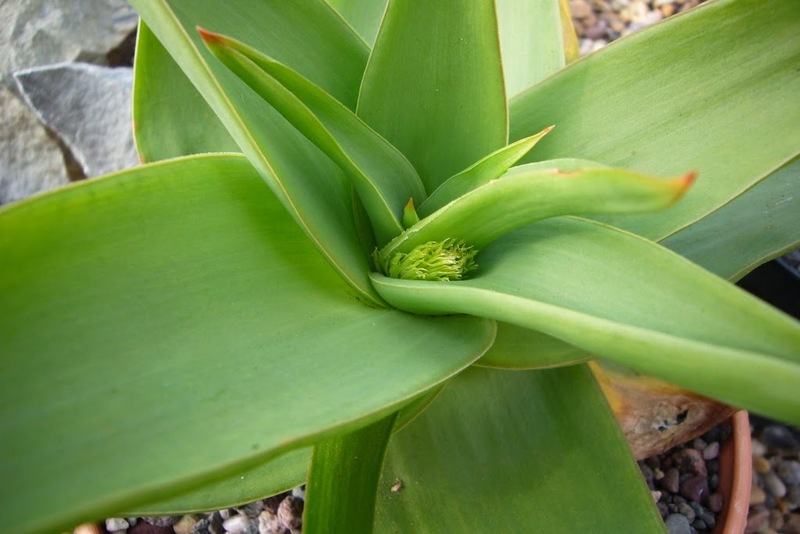 The second saved itself until the end of the summer with a good flower spike starting about a month ago. This is a much stronger plant, it was probably the one kept in a warm location last winter. It has been out on the bank for the summer soaking up the sun and seems to have enjoyed it. 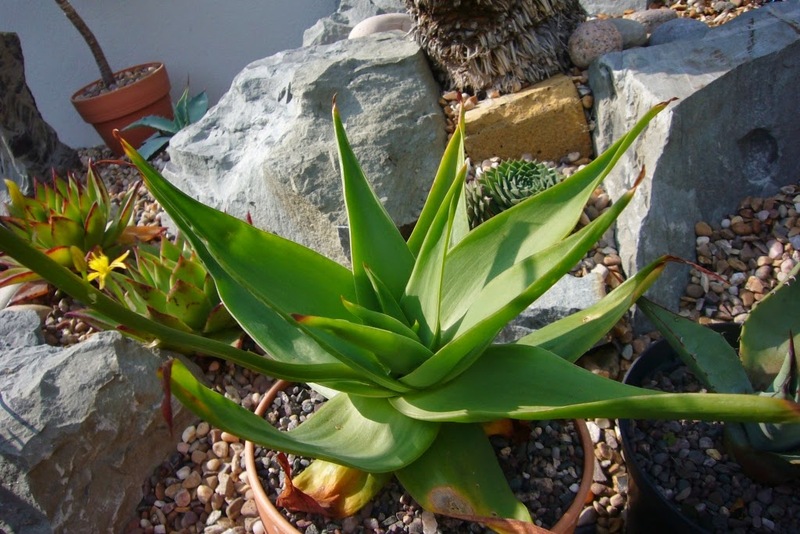 The plant is quite aloe like in appearance, although the leaves are a little more fleshy. As if I wasn't happy enough with a good plant and flowers, it got better when looking at the plant over the weekend I noticed another flower stalk starting. 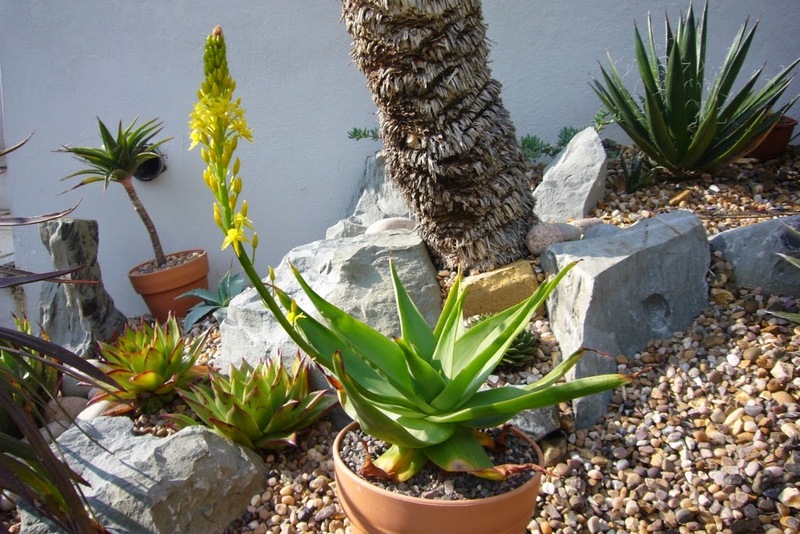 The plant was brought inside where it can be admired over winter and the new stalk has continued to grow strongely. At kew they seem to flower constantly, I am hopig this is the sign of the things to come. It would be great to have one plant in flower most of the year, even if swapping between the two. 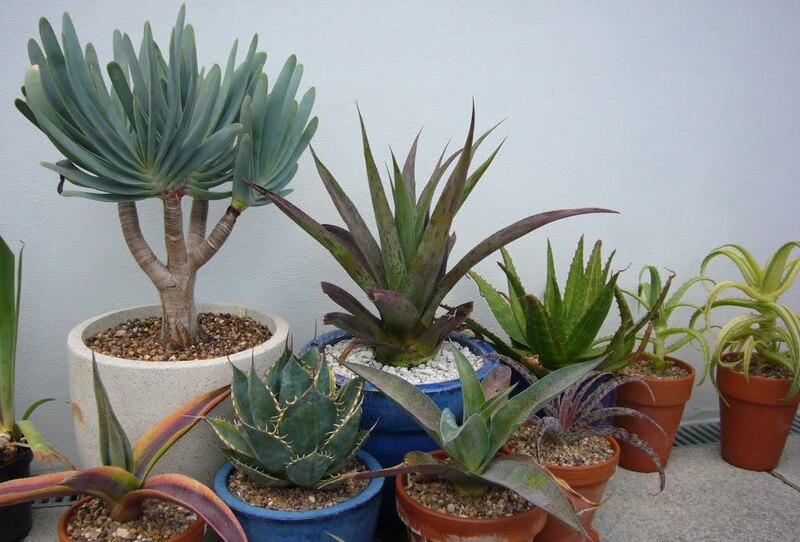 Now I just need to sort out a nice pot and pursuade the OH that they look great in front of the patio doors. Surely that is why we built the lovely bright kitchen diner with lots of glass to let the sun in. That is really beautiful! 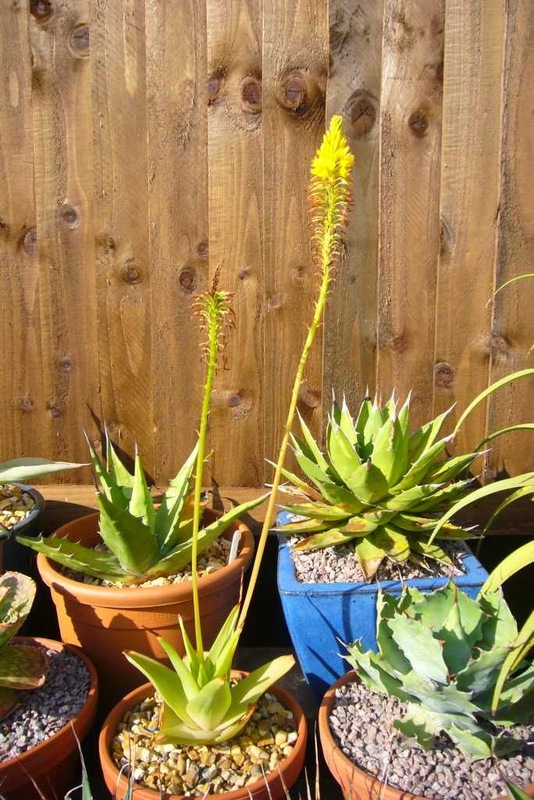 And I love an aloe with a yellow flower spike!